Here at the Alpha Delta chapter of Kappa Delta, we really pride ourselves on our community service. 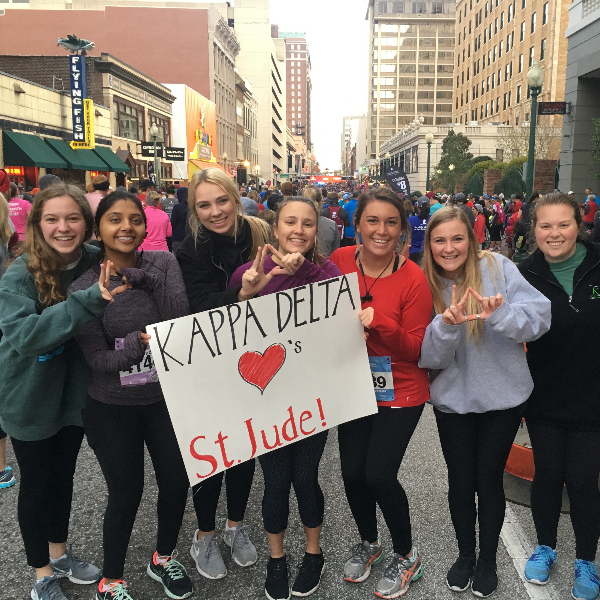 We are so fortunate to have many ways to get involved with our philanthropies and our Memphis community. 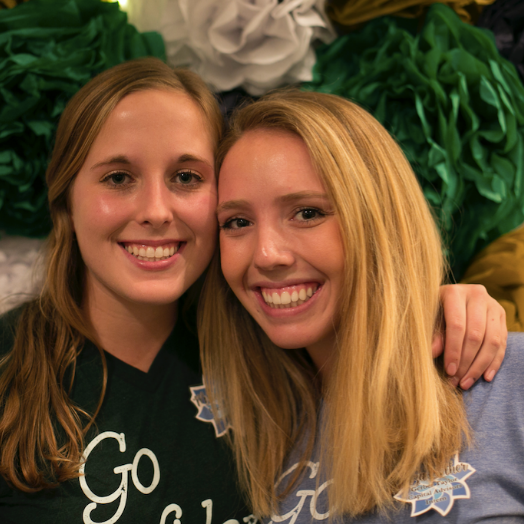 As Kappa Delta women, we aim to build confidence and inspire action everywhere we go. Through our work with the GirlScouts, we encourage young girls to chase their dreams and be confident in all their abilities. 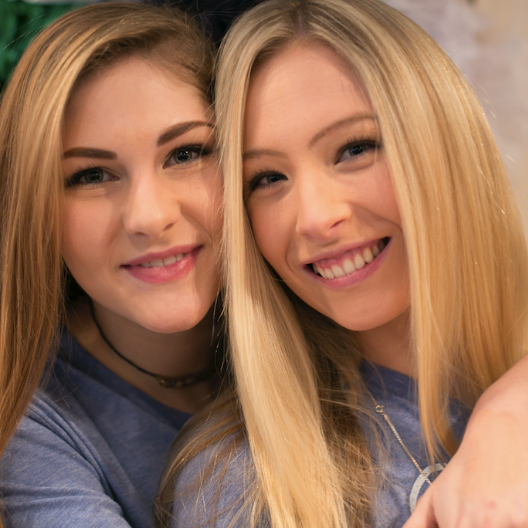 In addition to the GirlScouts, we have the privilege to raise money for Prevent Child Abuse America to help educate families and promote the healthy development of children. 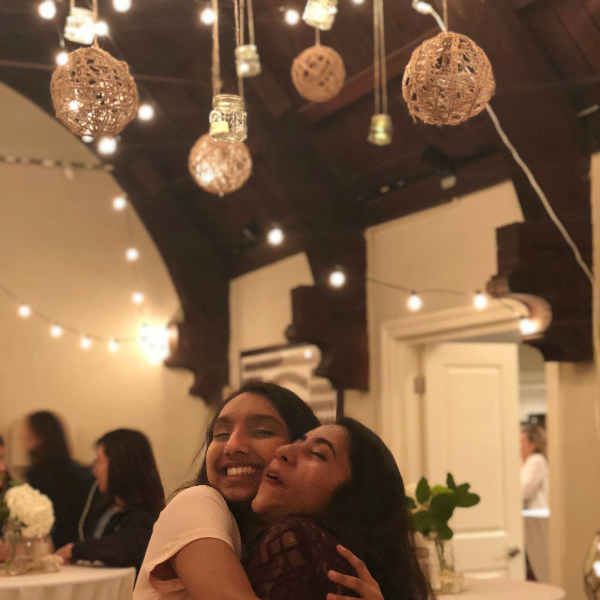 Our final philanthropic organization is the Confidence Coalition which gives us a platform to inspire our sisters during workshops and sisterhood events, and to continue building confidence on our campus during Confidence Week and throughout the year. 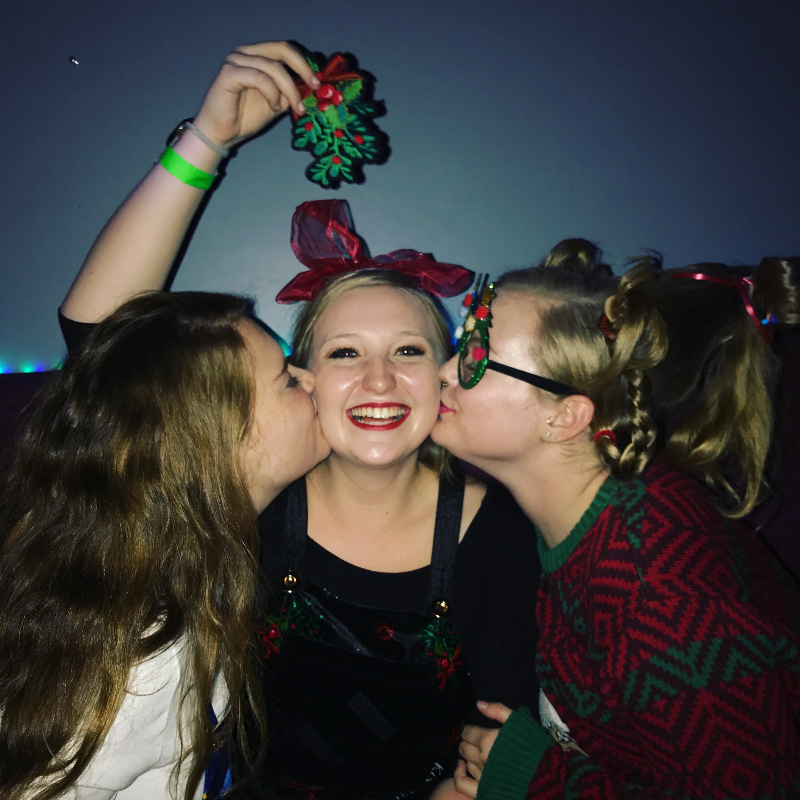 Our chapter’s philanthropy is unique because every single member will get to work hand-in-hand with the GirlScouts every year. 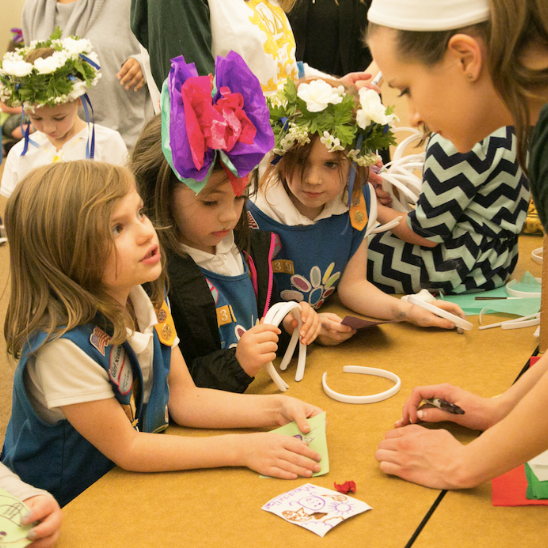 In the past, the GirlScouts have come to our house and participated in events such as GirlScout science day, confidence workshops, and cookie sales. 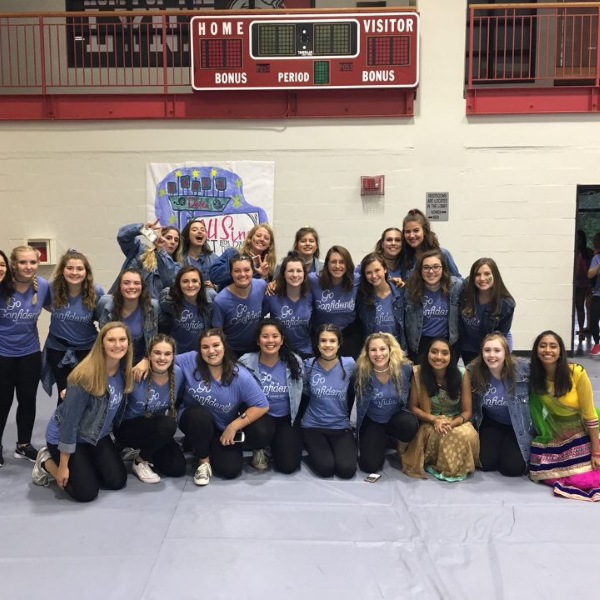 Kappa Delta women are also invited to attend GirlScout camps and community wide GirlScout events like International Girls Day where thousands of GirlScouts come together to celebrate the power of girls. Working with the GirlScouts is always a pleasure and they always bring so much joy, laughter, and of course yummy cookies, to our house! 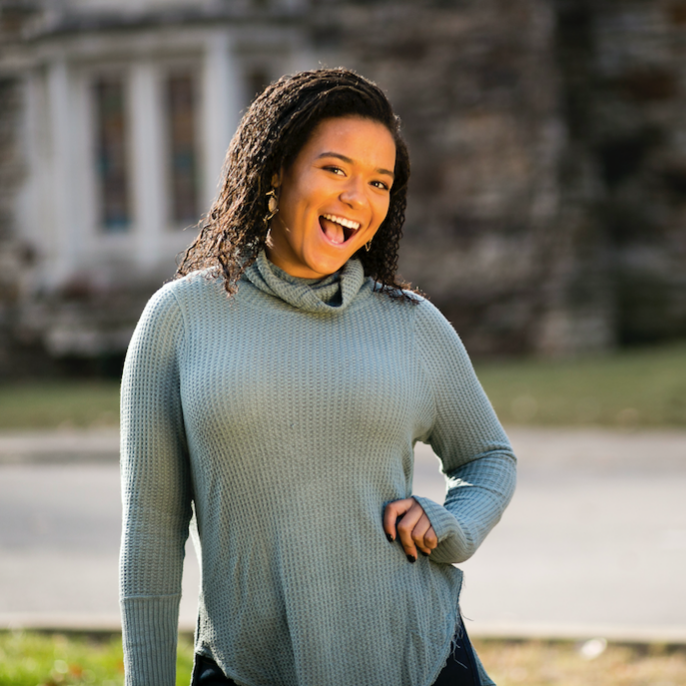 Not only do we have the incredible opportunity for every member to work with the GirlScouts, but we also all come together to raise money for Prevent Child Abuse America (PCAA) and Prevent Child Abuse Tennessee (PCAT). 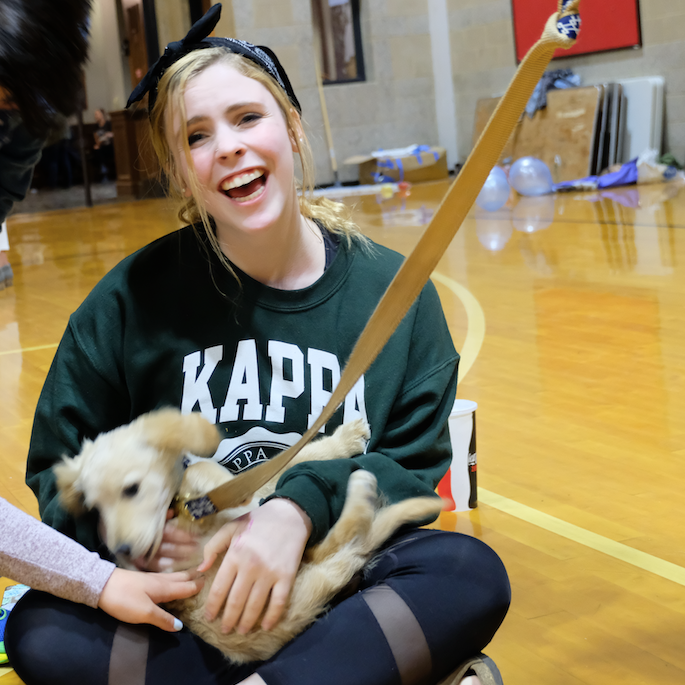 Our chapter has the longest running and largest philanthropy event at Rhodes College. 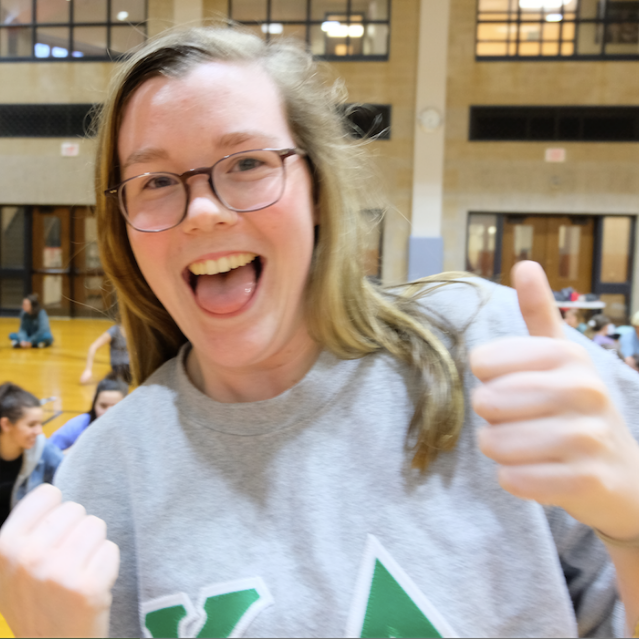 Every year, we host our annual All Sing where the whole campus comes together to sing, dance, and compete for the kids! At the end of the event, 80% of the proceeds will stay right in our community and go to PCAT while the remaining 20% will benefit PCAA. All Sing is always a memorable, fun event that we are honored to host year after year. 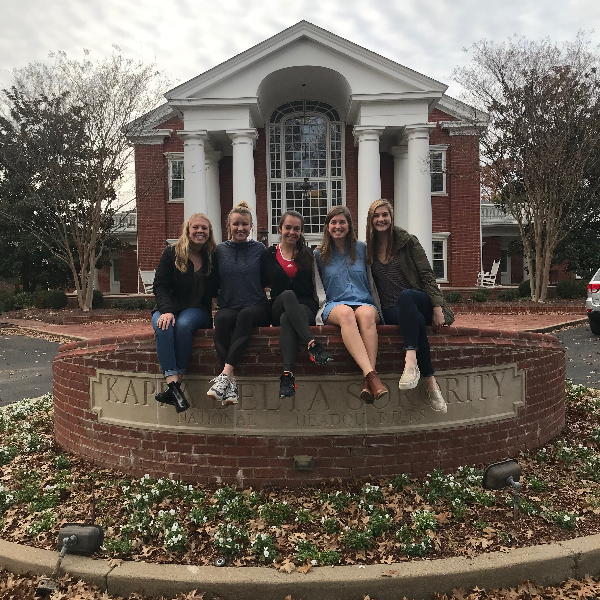 Finally, Kappa Delta has established the Confidence Coalition which we use to build confidence in our sisterhood, campus, and community. 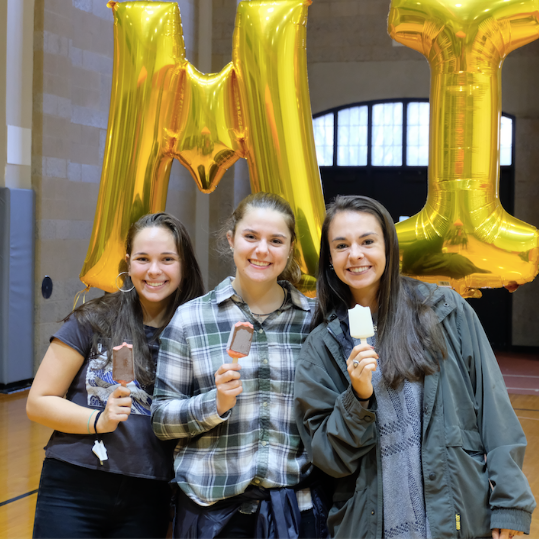 Our big Confidence Coalition event is Confidence Week where we hold daily campus wide events in hopes to share smiles and positive thoughts throughout our campus. 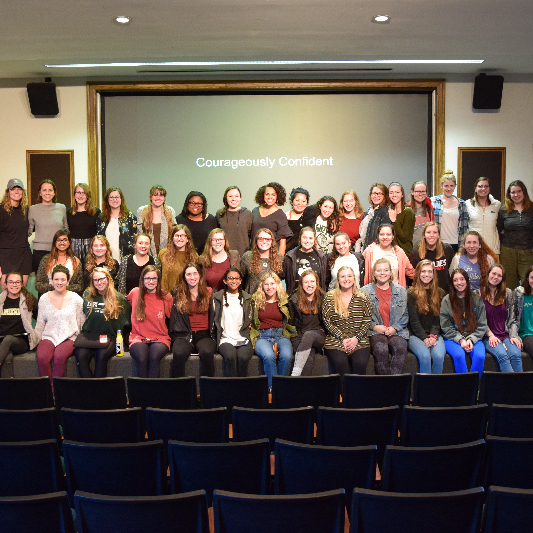 However, the Confidence Coalition also supports internal sisterhood events, workshops, and initiatives. 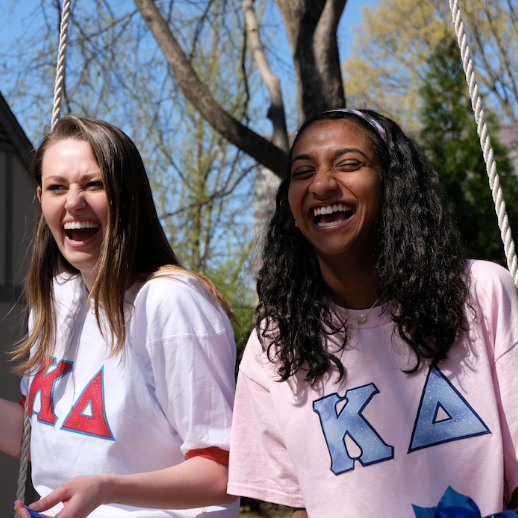 As Kappa Delta women, we work to weave confidence into everything we do and to lift other up when we notice they’re in need of help. 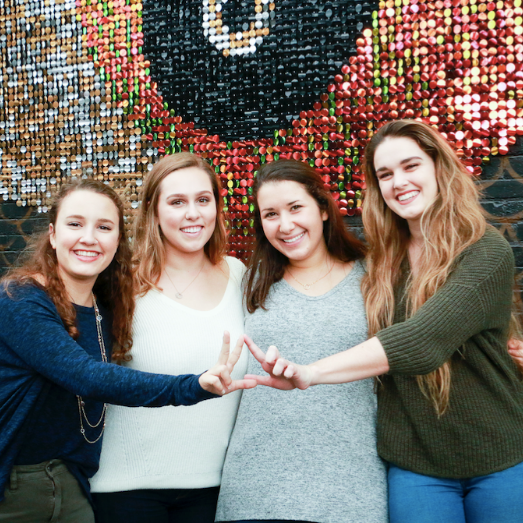 Community Service is a part of who we are at Alpha Delta. 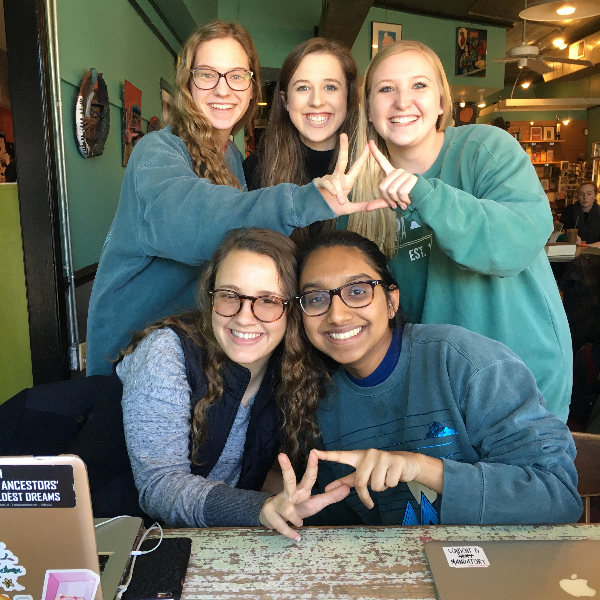 We love working with our philanthropies and bettering the lives of others, but more than that, we love learning from those we serve and forming relationships that will last a lifetime!